Possessed of an innate enquiring mind, Philadelphia-born drummer Ari Hoenig relentlessly explores the melodic possibilities of the drums. He has worked with a long and impressive list of musicians ranging from Joshua Redman to Mike Stern, Shirley Scott, and Richard Bona – they're all on Hoenig's CV. He released his latest album The Pauper and the Magician in 2016. 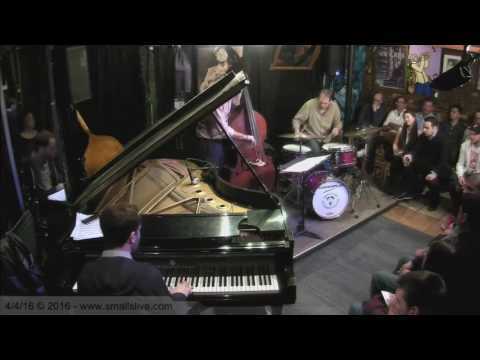 The other members of the Ari Hoenig Trio are the talented Israeli musicians Nitai Hershkovits and Or Bareket. Pianist Hershkovits is equally at home in jazz and classical music, his playing is elegant and tinged with melancholy. He has performed at major festivals such as the Antibes Jazz Festival and Montreux. Bassist Bareket's career is one of the fastest moving on the New York jazz scene. His distinctive improvisational style reflects his Mediterranean, South American and North African influences but is nonetheless firmly rooted in the traditions of American jazz. 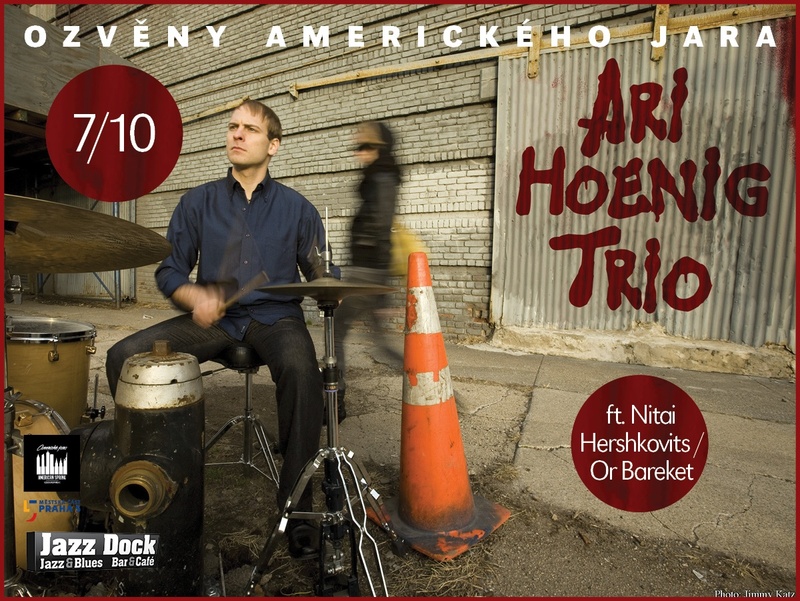 Ari Hoenig – dr; Nitai Hershkovits – p; Or Bareket – b. Admission – presale: seating CZK 600, standing CZK 300, at the door: seating CZK 700, standing CZK 350. No club discounts. Seats reservation is possible only if you buy a ticket. Thank you for understanding.